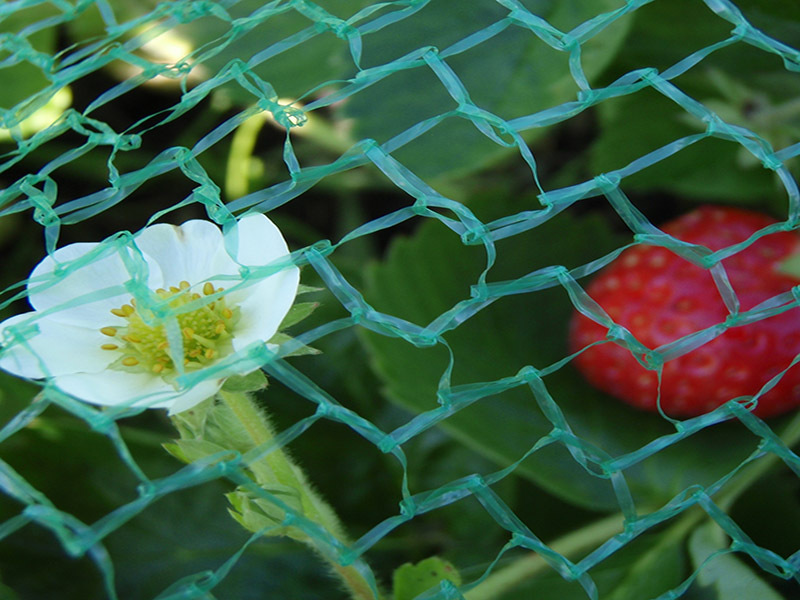 Plena is a lightweight and fine-meshed garden net made of tape material. 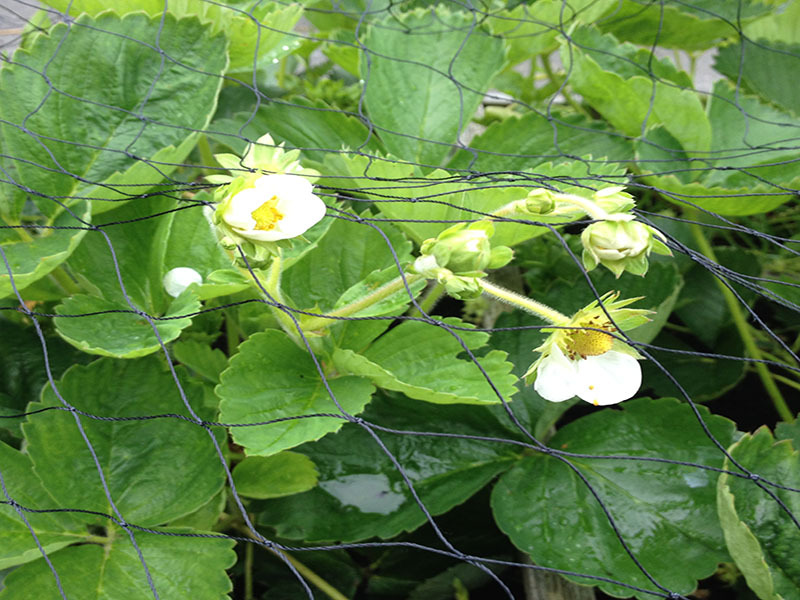 Duata is a lightweight, double-threads anti-bird net for many applications. 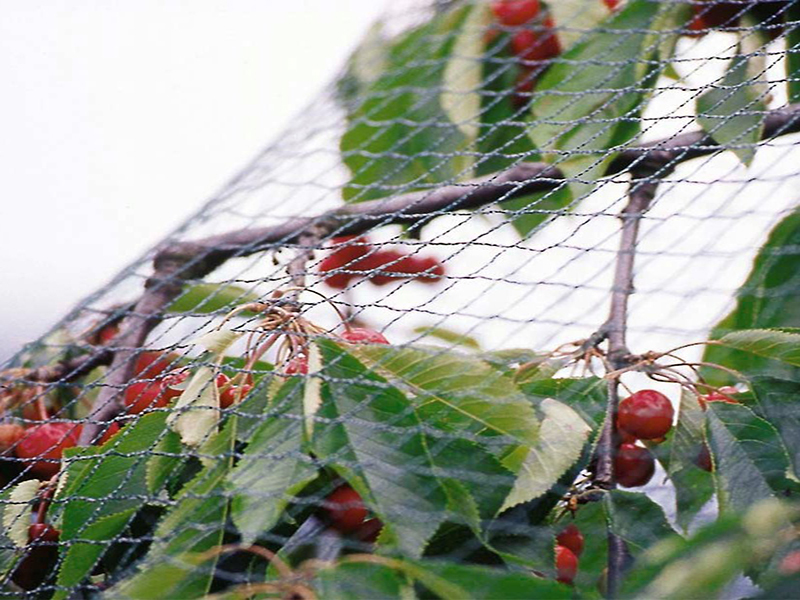 Anti-bird net Robusta is a wide mesh, strong and professional net. 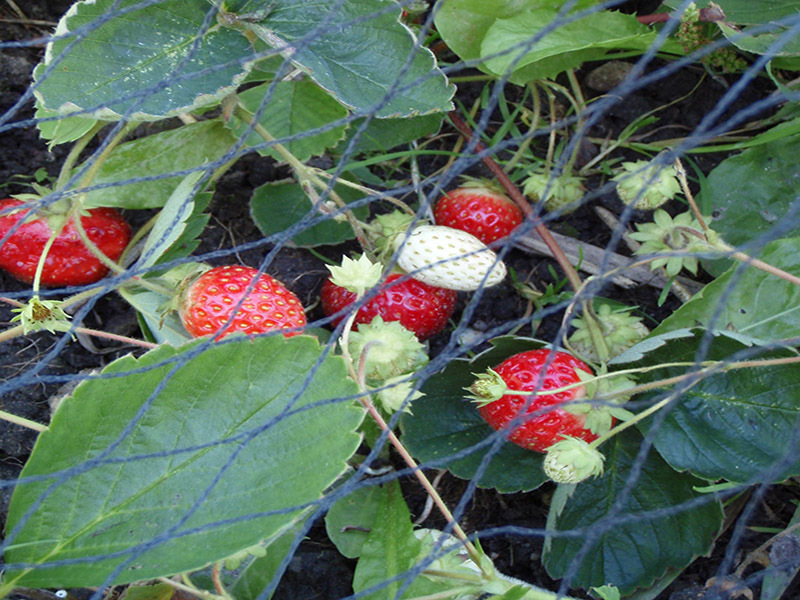 The strongest net in our assortment, the Arta is wide mesh, knitted nylon net. 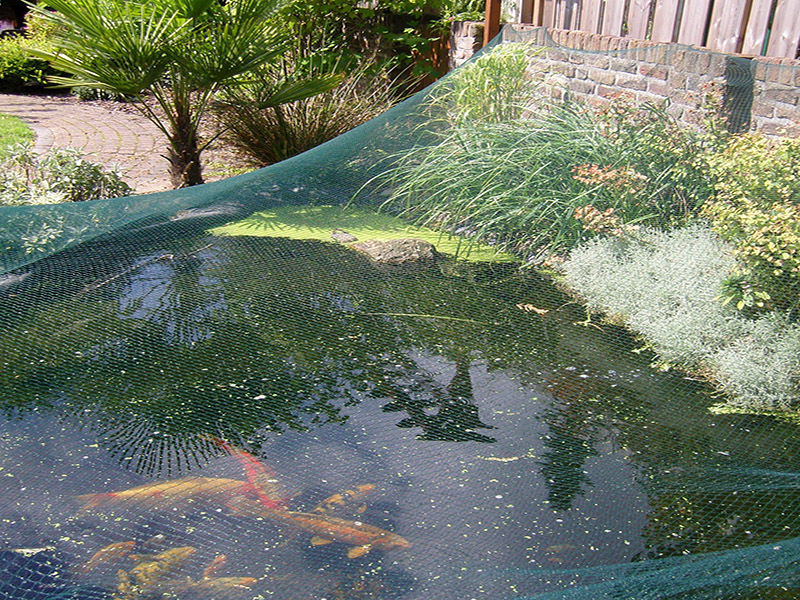 The strong pond net Cordata prevents the leaf from ending up in your pond. 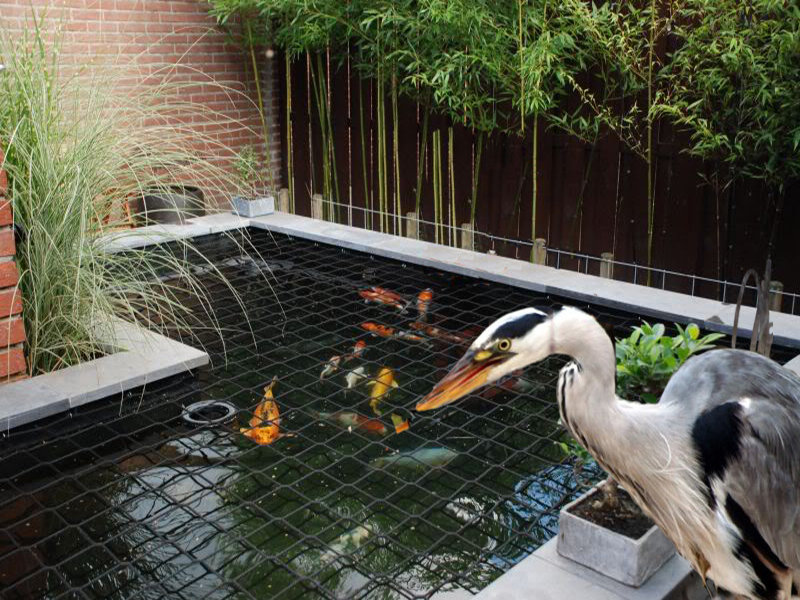 This net protects your pond against uninvited guests such as herons.